Since opening in 1997, OTS Astracon has been committed to providing exceptional customers service in all areas of the supply chain. 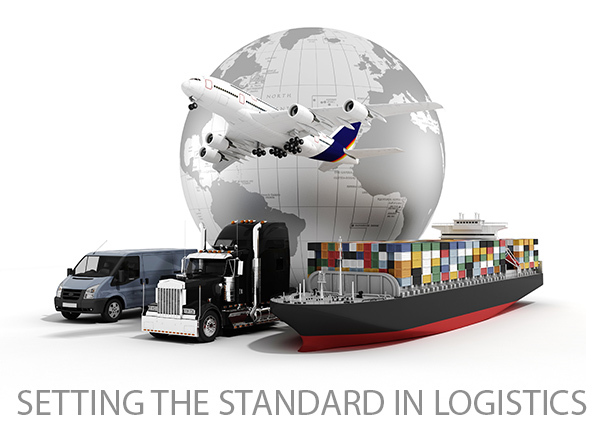 We pride ourselves in being able to offer innovative & customized logistics solutions to our customers. With a vast worldwide network, OTS Astracon offers all types of international transportation services including airfreight, seafreight, warehousing, distribution, origin & destination trucking services as well as customized IT systems. OTS Astracon is a full service logistics provider that is committed to meeting the needs of our customers and giving them the personal attention they deserve. When you contact any of our nationwide offices you will not receive an automated prompt system, you will talk with a live person that is dedicated to serving you in a friendly & professional manner. Contact us today and gain the peace of mind that goes with knowing your cargo is in the hands of professionals who will treat your shipments with the utmost care.